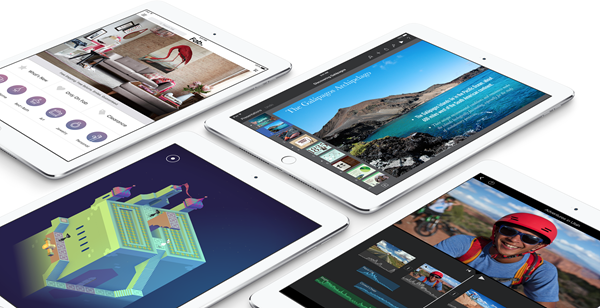 The iPad Air 2 and iPad mini 3 are now available to pre-order in select countries. As it seems to be the case with Apple hardware at the moment, demand for the revamped iPad lineup is sure to exceed initial stock levels, therefore, if you want to be one of the first to own Apple’s latest tablets, then you better act now. Tim Cook’s Apple has changed significantly since his time in charge. Largely for the better, although some would argue against that notion. As part of the internal changes made, there is an increasing importance on getting any new products into as many countries and territories as possible, that too quickly. 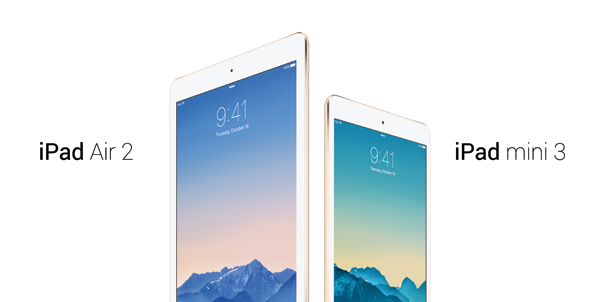 Individuals looking to get in on the pre-order action will be able to secure the iPad Air 2 or iPad mini 3 model of their choosing ahead of a delivery that is expected to arrive next week. As previously mentioned, although Apple does try its hardest to launch its new products in many countries as possible, but the first wave of availability will be limited. An additional array of countries, such as Croatia, Greece, Puerto Rico, Russia, Turkey and United Arab Emirates will be added to the list by the end of the calendar month. That secondary phase will be followed by a controlled roll-out across the globe in the months to follow. The world’s thinnest tablet will be offered alongside the iPad mini 3, which will be available in a shade of golld, much like the iPhone range. The hardware will also ship with Touch ID, as well as a range of features that should propel the tablet to the top of the pecking order. 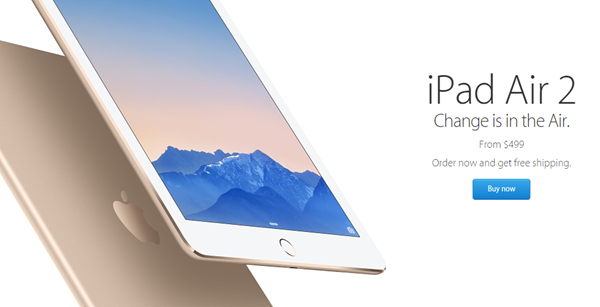 Check out the links below to pre-order your new iPad before the initial inventory is depleted. iPad will be available in UAE one day later because Friday is the first day in weekend there.